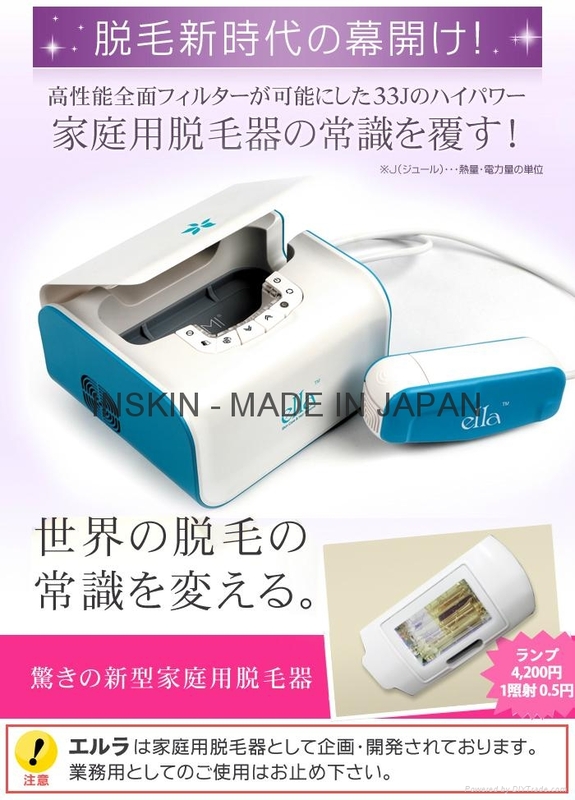 ELLA-HOME is a mini version of the big IPL beauty equipment. 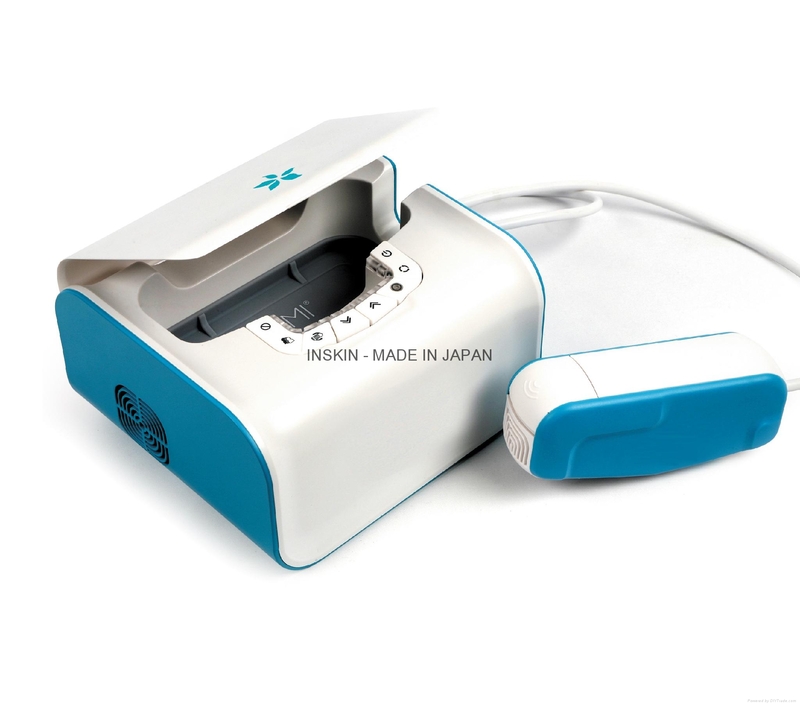 It has the functions of hair removal and skin rejuvenation. - It has a beautiful appearance and it is convenient to carry. Easy and safe to use at home. - The lamp can shot for 10, 000 times. - The energy density is 33.5J/cm ², and the spot size is 680mm ². - The large energy density and spot size ensures high-efficient operation. - Suitable for different types of skin. No side effect, no downtime.